On Friday 15th July the year 5 children went with Janice to Appleby Grammar School to take part in the Maths and Science Trail. The children were in one group with three year 7 helpers. They took part in three activities. 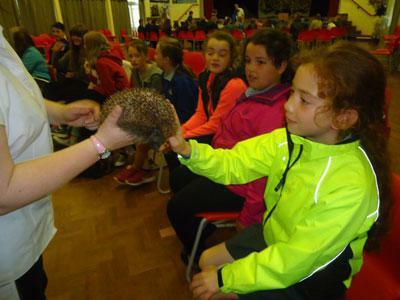 One of which was Science based focusing on mammals, there were several Maths activities and also a birds of prey display in the hall. 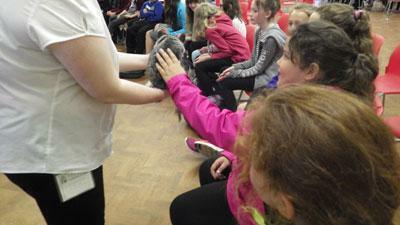 It was a great opportunity for the year 5 pupils to meet the children from the other local schools. It’s great to see some friendships developing with pupils from the residential and sporting events. 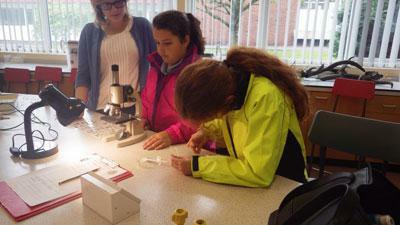 It stayed dry and they thoroughly enjoyed their day at Grammar school.